Jump Start Adobe XD provides everything a designer needs, right out of the box. Adobe’s new app, Experience Design CC (better known as XD) is the only design tool on the market today that allows you to design user interfaces, prototype interactions, and then export assets for development right out of the box. 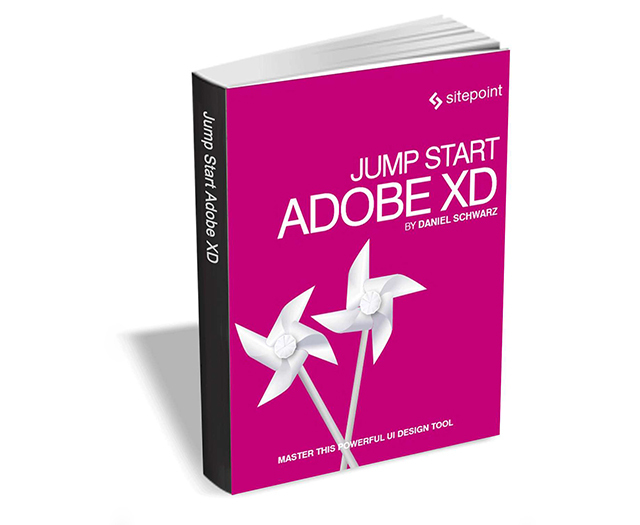 Jump Start Adobe XD will get you up and running with Adobe XD in no time. This ebook is suitable for beginner level web and UI designers. Some experience with another design tool, such as Photoshop, would be useful, but is not required. Jump Start Adobe XD usually retails for $14, but BetaNews readers can get it entirely free for a limited time. The offer expires on October 19, so act fast.